Have breakfast in your hotel. 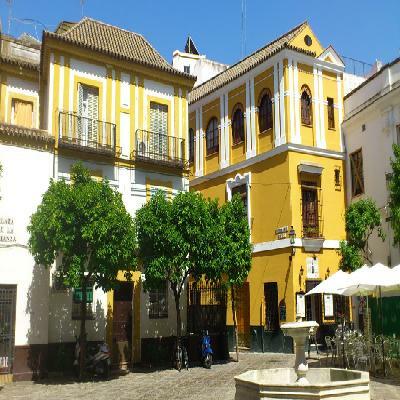 Depart at 07:30 hrs for Caceres, a designated World Heritage place because of the city’s blend of Roman, Islamic, Northern Gothic and Italian Renaissance architecture. Walk through its Plaza Mayor and the Old Town with its famous Medieval Quarter. 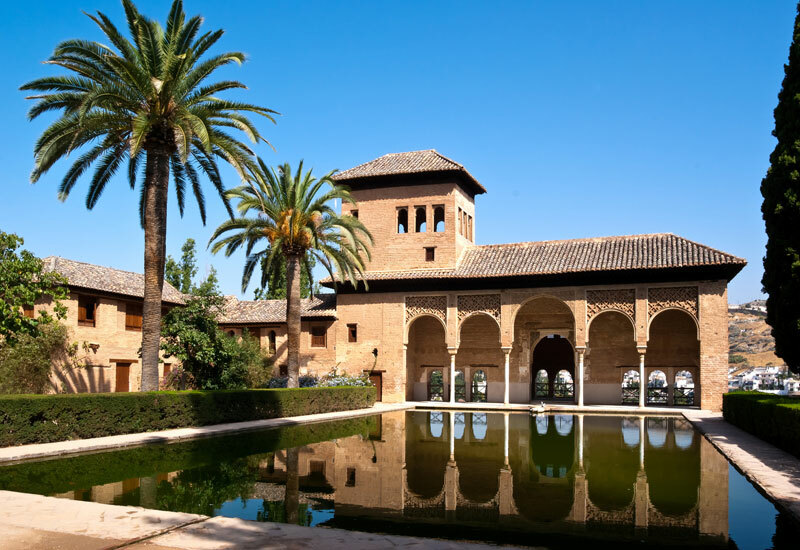 Afterwards, continue on towards Cordoba, once the capital of the Caliphate, and enjoy dinner and comfortable accommodation in your hotel. Breakfast is in your hotel once again. You will not want to miss a tour of Cordoba's impressive Mosque. There's plenty of relaxation for both mind and spirit when you stroll through the narrow, winding streets of the Jewish Quarter. In the afternoon, a short two-hour journey will whisk you to Seville, where your hotel accommodation and dinner await. Start the day off with breakfast in your hotel. 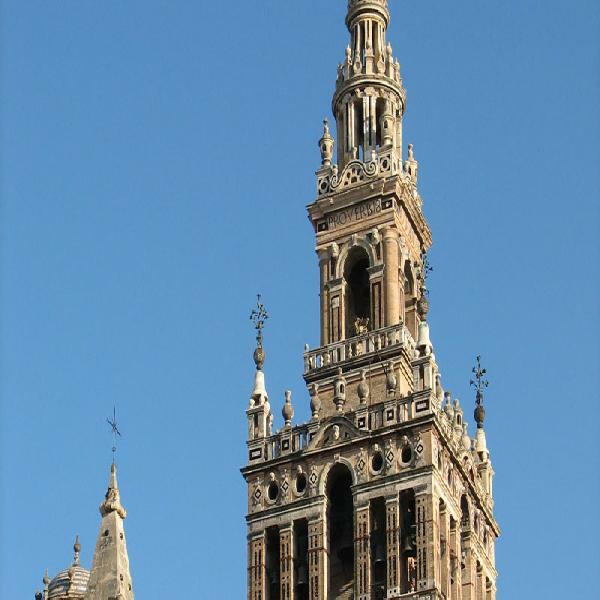 In the morning, you will enjoy a panoramic tour of the city, taking in the exterior of the Cathedral (the second largest in the Catholic world after St. Peters in Rome), the Santa Cruz quarter (the backdrop to the story of “Carmen” as well as the very spot where the myth of “Don Juan” began), Maria Luisa Park and Plaza de España. The afternoon is free, so that you can venture out on your own to discover many more fantastic views of this lovely city, and taste some of its unique flavours. After an active day, you will be happy to return to your hotel for dinner. 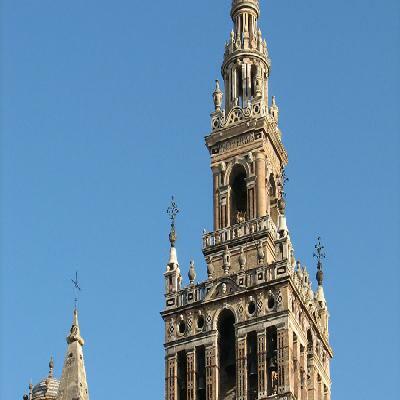 There's also an optional Flamenco tour, if you want to experience even more of the city's famous qualities. 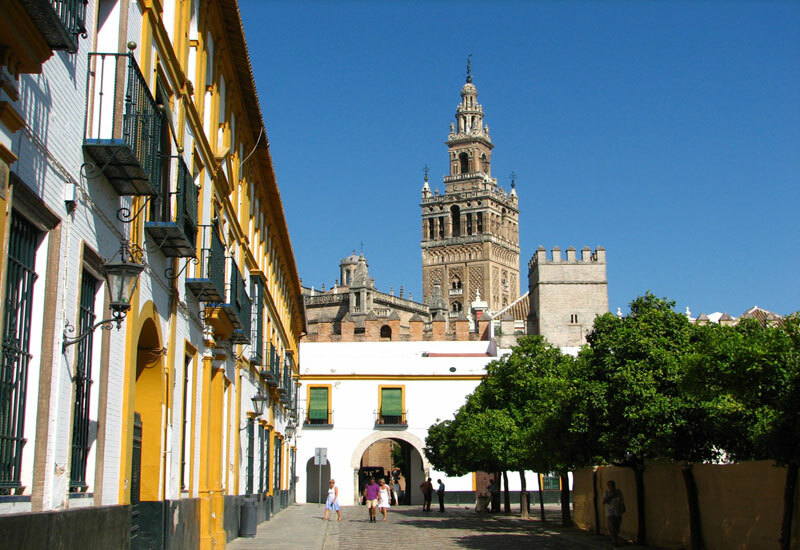 After breakfast in your hotel, enjoy a scenic drive towards the south, passing through several villages that are typical for this region. 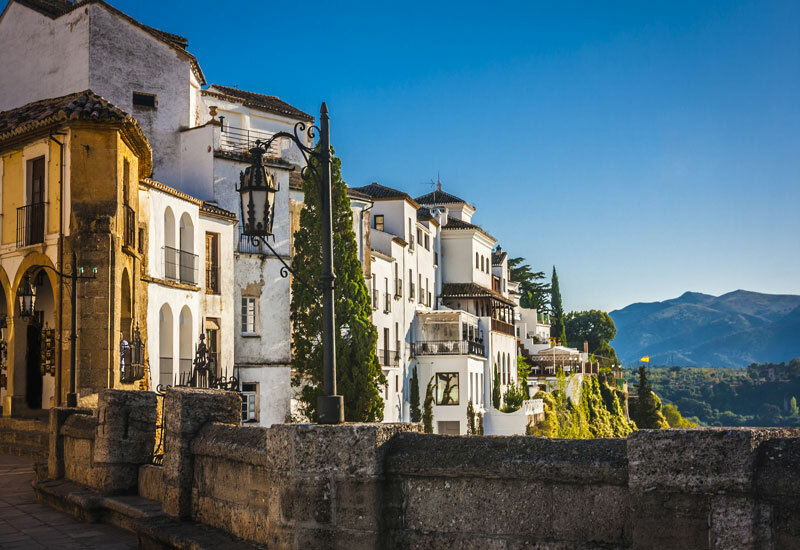 There will be a stop at Ronda, with some leisure time to admire this town, with its Celtic origins, and appreciate the marvellous views of the valley and mountain range nearby. 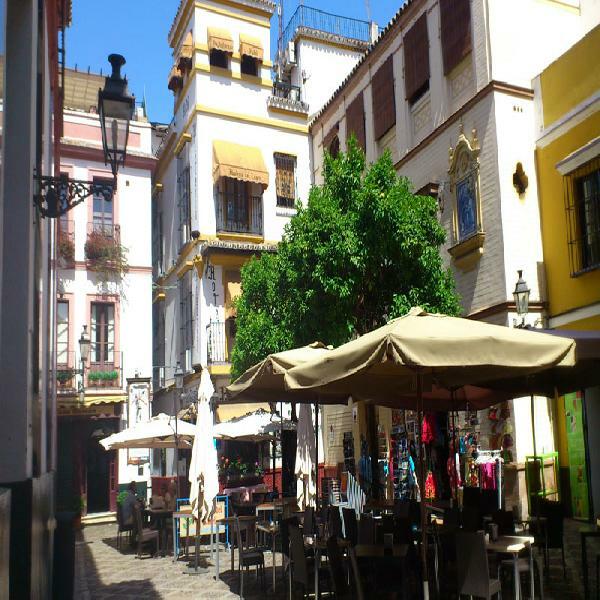 You will continue on to the famous Costa del Sol, one of the best and most modern tourist areas in the world. The afternoon is free, so that you can explore on your own, before returning to your hotel accommodation for dinner. Breakfast will be in your hotel. 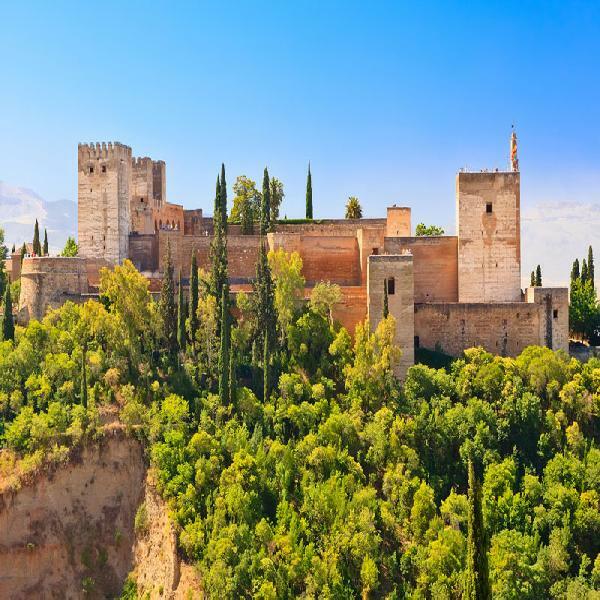 After that, head for the city of Granada and its incredible and amazing architecture. The city was the last stronghold of the Moorish Kingdoms until 1492. 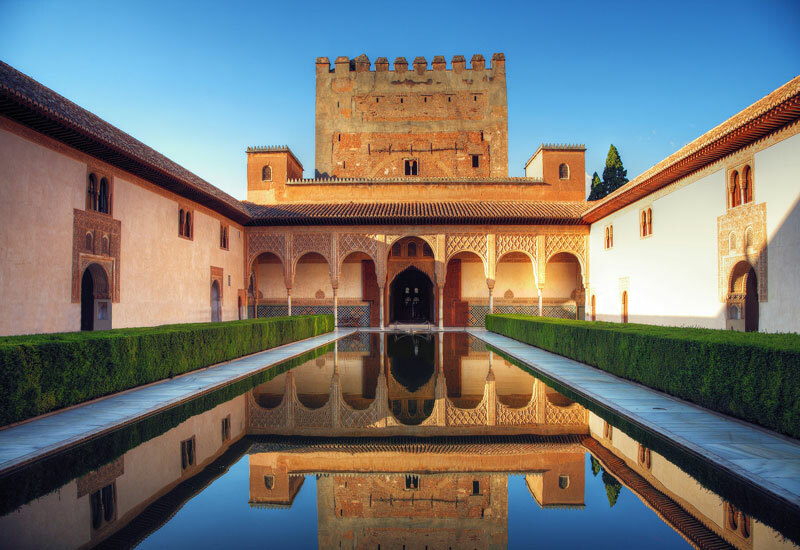 Visit the world famous Alhambra complex and Generalife Gardens, both of which have inspired literary authors to describe its striking sights and sounds, as for example in the “Tales of the Alhambra” by W. Irving. You will find dinner and accommodation waiting for you in your hotel. You may also wish to visit the optional Gipsy Flamenco Show in the Sacromonte quarter. Have breakfast at your hotel and then go for a drive heading towards the north. After a while, the Imperial City of Toledo will appear, reaching up toward the endless sky of Castilla. 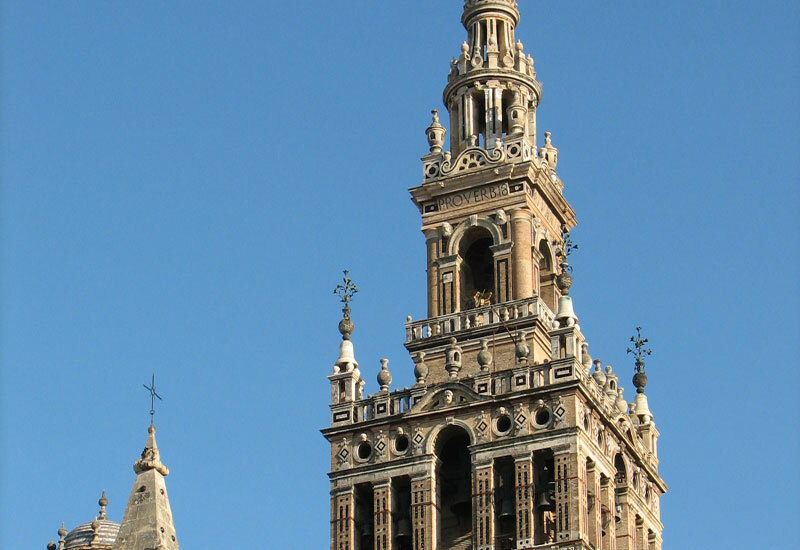 You will be mightily impressed by this World Heritage City. It is situated on the Tagus River and is famous because Christian, Moorish and Jewish cultures have flourished here together for centuries. The whole town is a kind of National Monument., reflecting all the best aspects of Spanish art, history and spirituality. 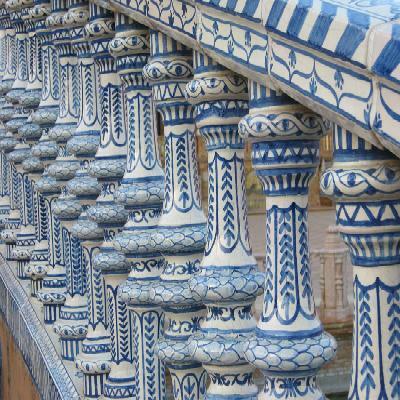 Feast your eyes on a short, guided tour of this historical old town, with its exotic architecture and narrow streets. 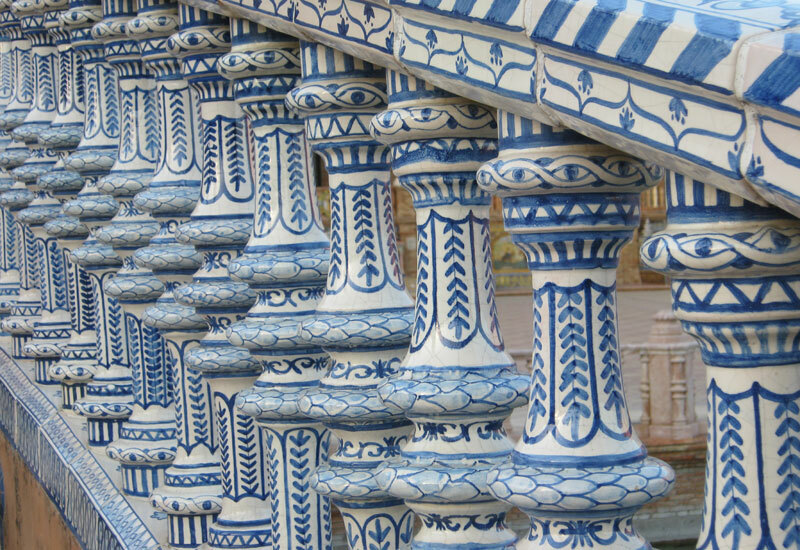 And if that's not enough, you will visit the famous “Damasquinado” factory, where iron is worked with gold and silver inlaying techniques to make fascinating and valuable objects. At the end of the day, you will continue to Madrid, and when you arrive, this marks the END OF OUR SERVICE.